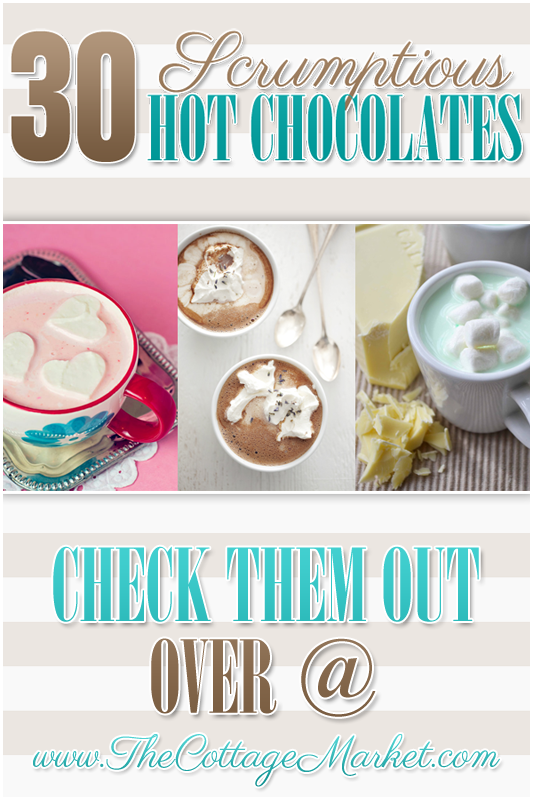 Do you LOVE Hot Chocolate…if the answer is yes…we have 30 Hot Chocolate Recipes for you today. Recipes that will make you…your family and friends smile over and over and over again! There is nothing like a great cup of hot chocolate on a chilly brisk day…or just when the kids come in from Trick or Treating…on how about any time. So get those mugs ready and see which chocolate blend you will be pouring into it today! Let’s see what is on the MENU today! 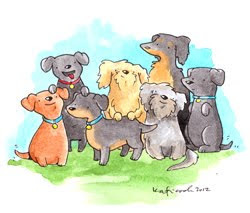 We will be trying to do collections…projects…crafts and more that will help you throughout the holidays and this is a good place to start…so bookmark this page…I have a feeling you are going to be referring back often!!! Move over Starbucks…theirs a new cup of magic moving in!!! created by Une-DeuxsensesIs it me…but does this sound over the top yummy! Are you ready for this one…I’m IN!!!! 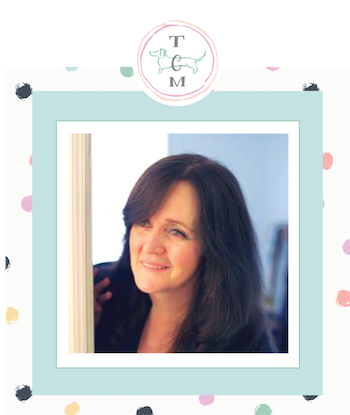 Cybele Pascal The Allergy-Friendly Cook has a yummy Vermont Nut-Free Cocoa Powder: Allergy-friendly Hot Chocolate made with Dairy-Free Milk. Love this recipe because it helps those that could not enjoy a yummy cup before partake in the fun! Spiced Hot Chocolate on a stick…hop on over to get the secret…you will dazzle your family and friends…really…you will!!! These would be SOOOOOO awesome at a holiday party! 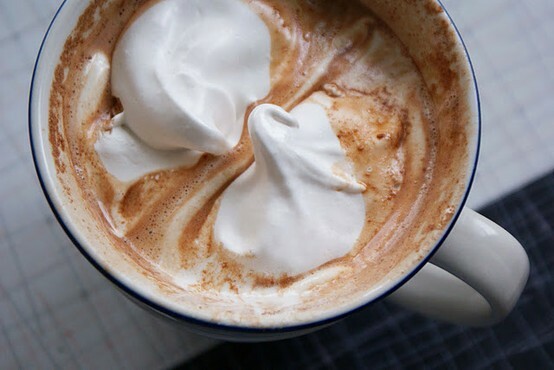 Sprinklebakes has a delicious Whiteout Cocoa on her own spectacular blog! Check this one out for your friends that can’t have regular chocolate but can enjoy the fun with a white chocolate instead…it’s creamy and dreamy and will get some ooo’s and ahhhh’s for sure! Babble and get the recipe for this yummy blend! Now we have a Pumpkin Spice Hot Chocolate with White Chocolate…you see…something for everyone! Tidy Mom made this one and it looks fabulous! This one wants to be on the dessert table on Thanksgiving!!! Alamode is serving up an aromatic blend of hot chocolate and lavender! Chocolate and Lavender…sure wish we had smellavision!!! Dazzle friends and family with this unique and fabulous blend. This is over the top!!! If you want to take a little trip into Hot Chocolate Nirvana…head on over to Our Best Bites where Gourmet Hot Chocolates are being served up a plenty. We have Raspberry Truffle! Oh my goodness…all of these bloggers creations are killing me…Kitchen Meets Girl has blended a Toasted Chocolate-Caramel Hot Chocolate…she should have just named it HEAVEN!!! Oh this one will tempt you for sure! It is called Work-A-Holic’s Hot Chocolate and guess what the topping is??? Vanilla Custard!!! WOW! Pumpkin Pie White Hot Chocolate is being served up at Closet Cook! You don’t even have to heat up the oven!!! Oh…this is really an awesome take!!! 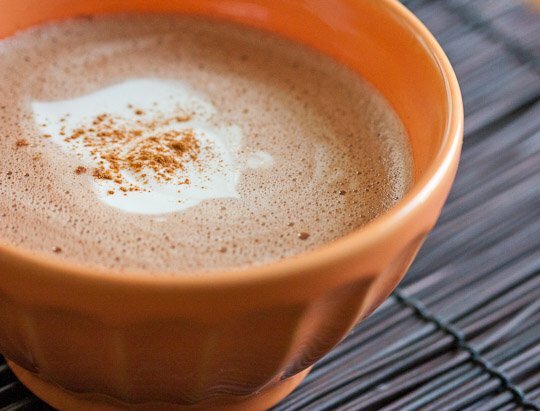 Sugar Hero presents…Cinnamon Bun White Hot Chocolate! YUM YUM YUM!!! Are you SERIOUS…Cookie Dough Cocoa…count me in!!!! MMMMMMM good! Perfectly Pretty in Pink…don’t you think! Baking Kingdom presents Whipped cream hearts and Strawberry White Hot Chocolate…remember this one come Valentine’s Day for sure! 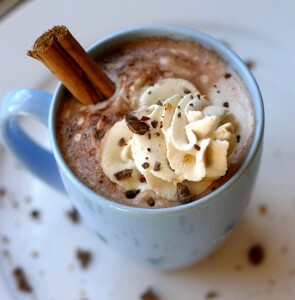 theKitchn has a medley of Hot Chocolate Recipes waiting for you! 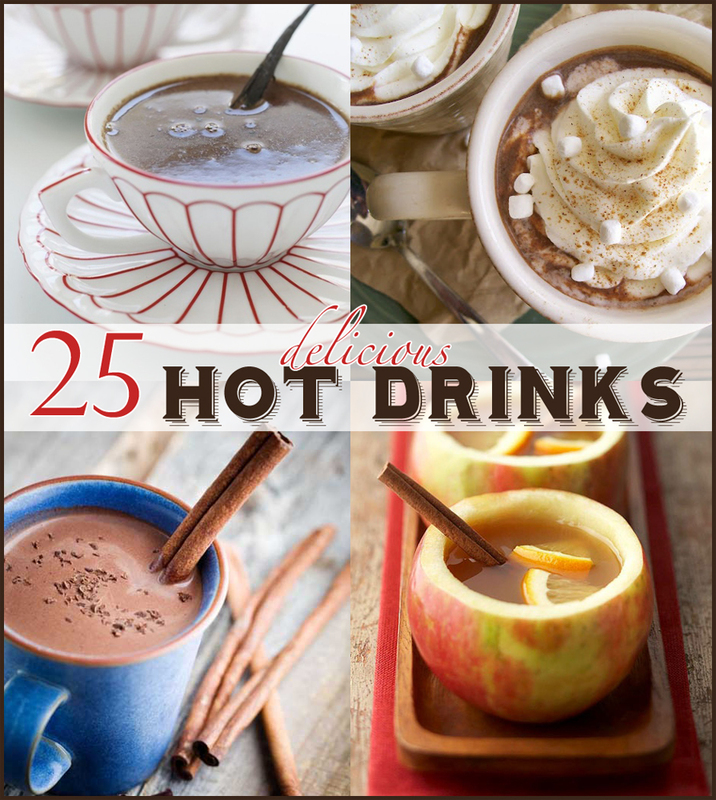 From Tea Infused Hot Chocolate to Peanut Butter Hot Cocoa…this site ROCKS!!! 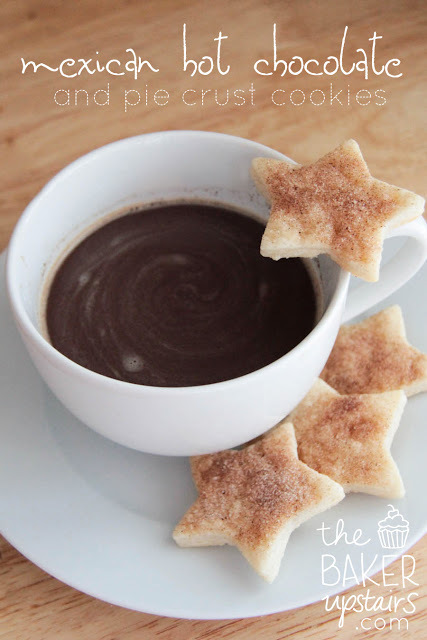 The Baker Upstairs has some delicious Mexican Hot Chocolate for us served with little pie crust stars brushed with cinnamon and sugar!!!! Here’s one to try! 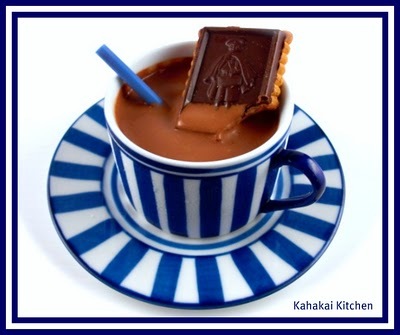 Kahakai Kitchen is feauring Mark Bittman’s Frozen Hot Chocolate…oh so YUM!!! 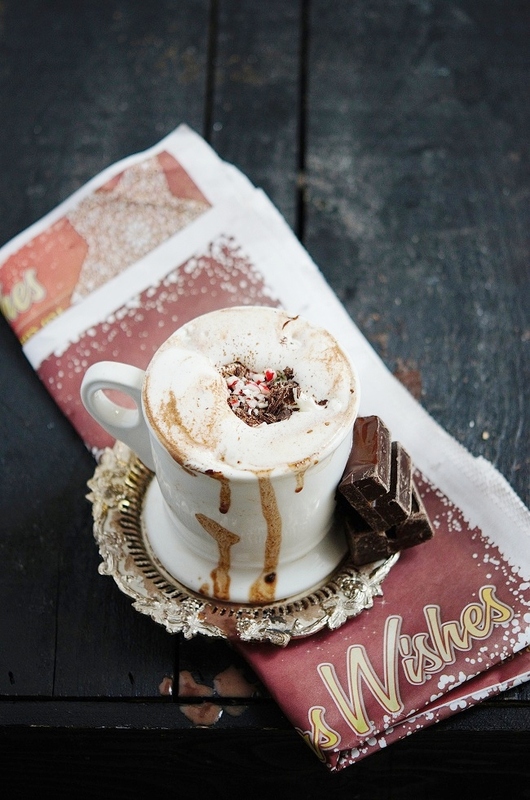 What do you think…is this the PERFECT Hot Chocolate to serve on Christmas Eve? Drop by a couple cooks for the recipe…mmmmmm delish! Ok…this one is NOT FOR KIDS!!!! It is pretty festive so I wanted to include it! 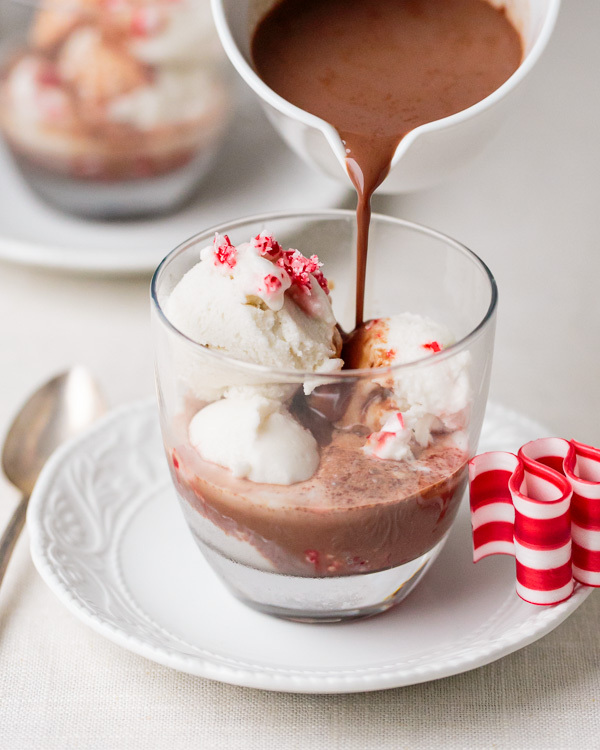 Verses from my Kitchen is sharing a Peppermint Schnapps and Boozy Hot Chocolate! Oh here is one that you shouldn’t miss out on…it has sweetened condensed milk as an ingredient…so you know it is going to be FABULOUS!!!! Polar Express Hot Chocolate is being served up! This looks decadent! Chaud being served up over at Sandrakavital…translator included!!! YUM! 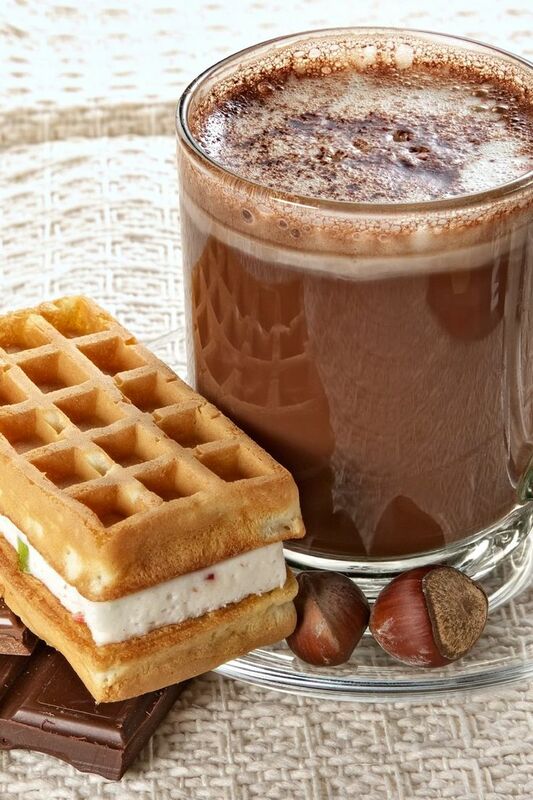 Here is something that you are going to all love…it may not be hot but it has all of the deliciousness of hot chocolate! 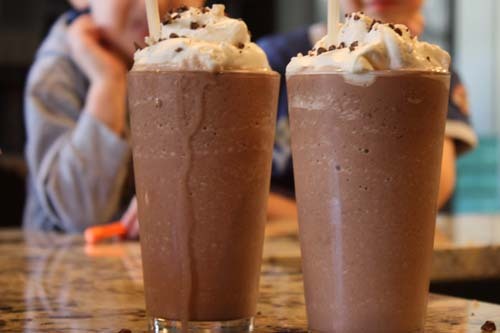 Many children do not like HOT drinks…so they will never feel left out with a Frozen Hot Chocolate Treat that was made FAMOUS at a FABULOUS NYC Restaurant Serendipity…Drop by Tasty Kitchen for the scrumptious recipe! 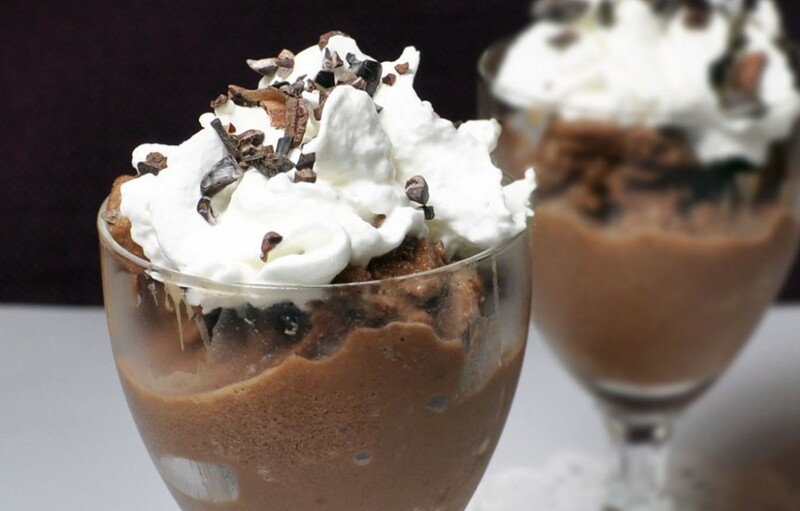 One more Frozen Hot Chocolate…this one is not for the kids only…but for those of us that want a low cal treat more than just once a year : ) Get this…Chocolate Covered Katie has a recipe that has 80 Calories…how awesome is that! How about some Mexican Hot Chocolate with Dulce de Leche Spiced Cream!!! OLE!!!! 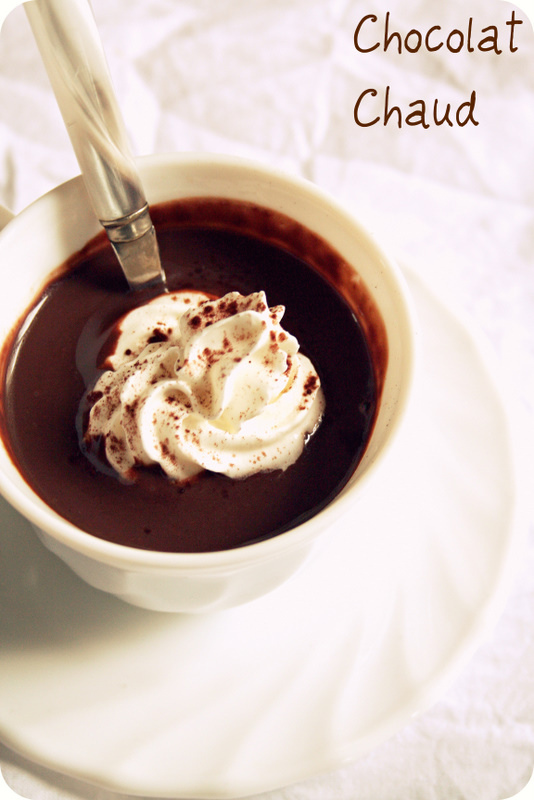 I now leave you with The Perfect Hot Chocolate! Have a delicious time with all of these yummy recipes…they will keep you nice and warm throughout the whole Winter and then some! 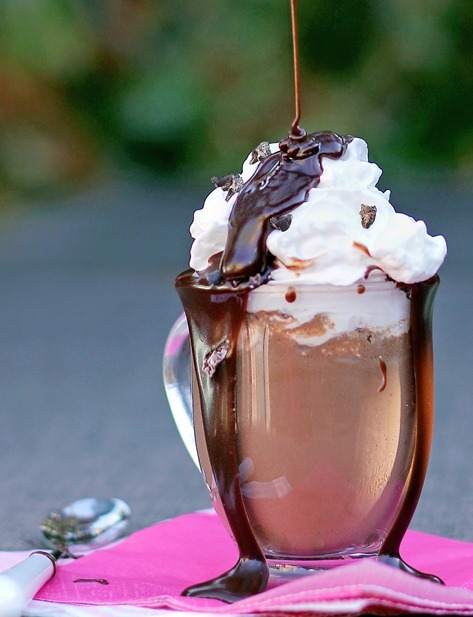 30 Scrumptious Hot Chocolate Recipes to choose from…Life is GOOD!!!! 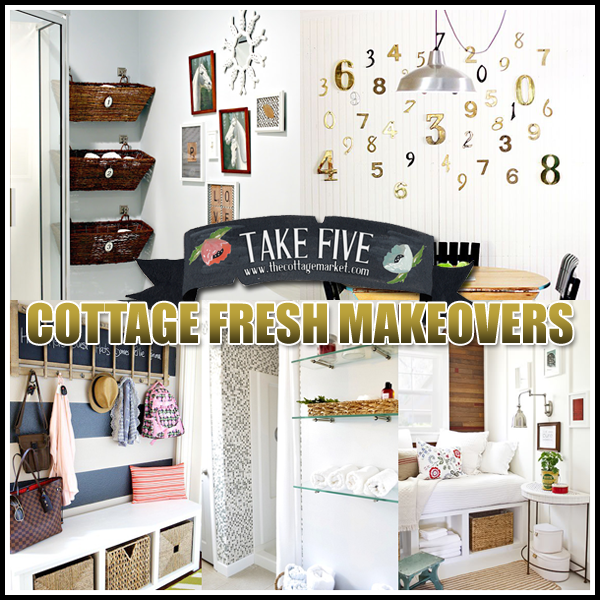 Don’t forget to check out last nights Take Five on Five Cottage FRESH Makeovers! I’m drinking a smoothie this morning but I really ant hot chocolate now! Thanks for sharing these delicious recipes!